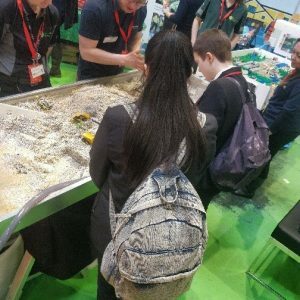 This year, Miss Shenava and Mrs Brown took 26 year 10 students to the Big Bang Fair at the NEC. 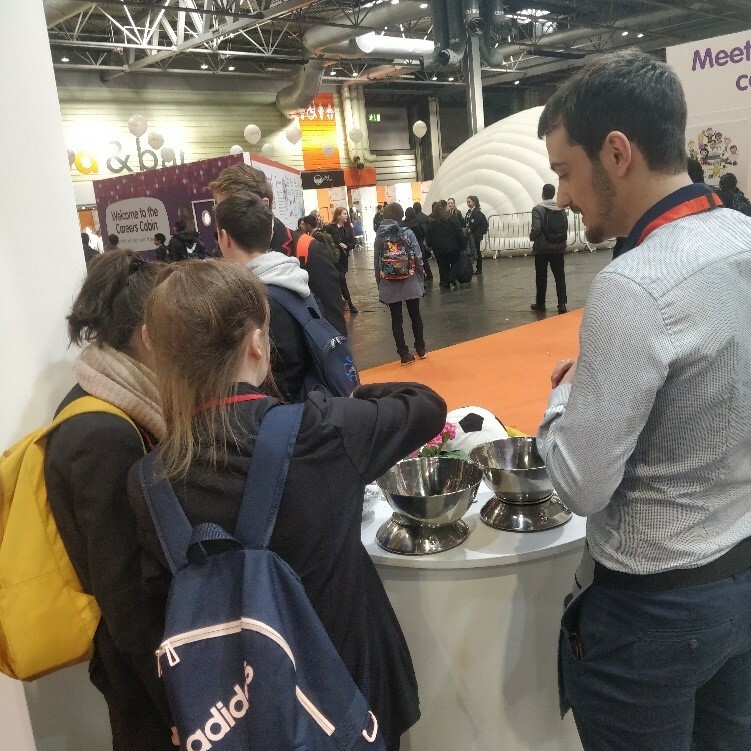 The students had a great time, engaging in competitions, challenges and games involving all aspects of Science, Technology, Engineering and Maths (STEM). It was lovely to see them trying out new experiences from mimicking performing a surgery to generating electricity using several different methods. Here you will find Ashleigh Cartlidge impressively guessing the mass of an object to the exact gram and winning a prize! Here is Chloe Hilton and Sophia Pearce designing a water flow system through a miniature town, to reduce flooding. Chloe was particularly excited at this opportunity!